Yahoo! Philippines which just recently celebrated its 5th year in the country (and we're proud to be part of its celebration), has new homepage that will be available across different platforms: smartphones, tablets and PCs. 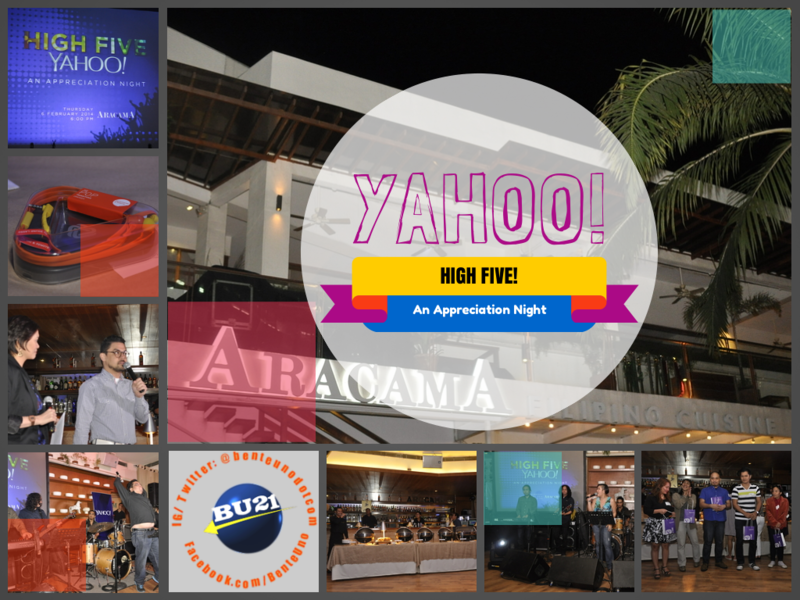 The fresh-look and feel of Yahoo's new homepage was launched in other nearby Asian countries aside from Philippines. This includes Singapore, Malaysia, Vietnam and India. The main goal? To make it easier for the users to discover all the content they consider to be important, all in one page, on different devices that they have. This new homepage holds all the information that you want to see and read from time to time. 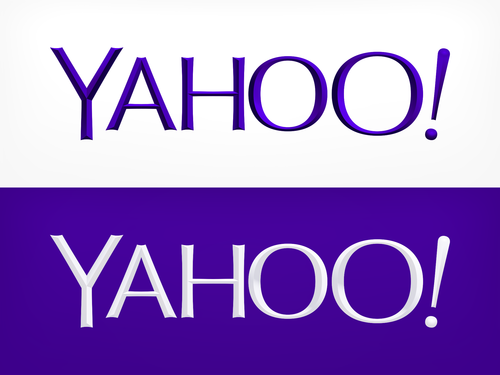 For mobile users, may you have a smartphone, phablet or tablet, you'll definitely enjoy this innovation, as no apps will be needed to enjoy these exciting new look of Yahoo! PH new homepage. Find all that you are interested in – news, mail, sports, photos, friends – right on one single page and save your time! The minimalist approach has been proven to entice many, as we want the important news and information to be in one place, the homepage. The landing page, or most commonly know as the homepage, is most crucial page of a website. It's compact that allows you take a peek in eagle's view the highlights of each section of the homepage.